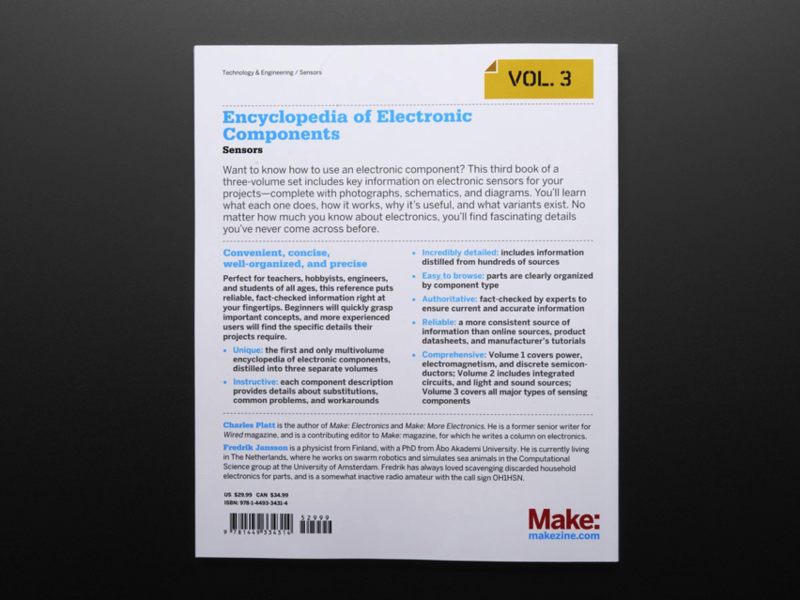 New Product – Encyclopedia of Electronic Components Volume 3 « Adafruit Industries – Makers, hackers, artists, designers and engineers! 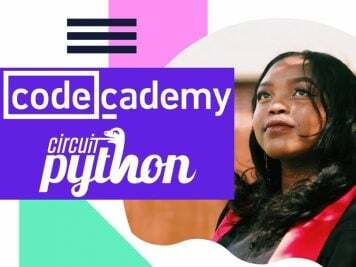 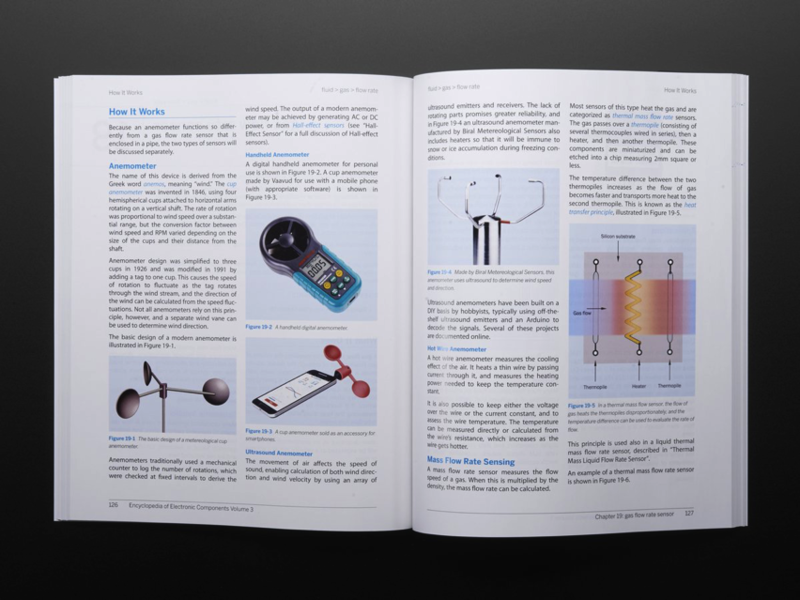 Want to know how to use an electronic component? 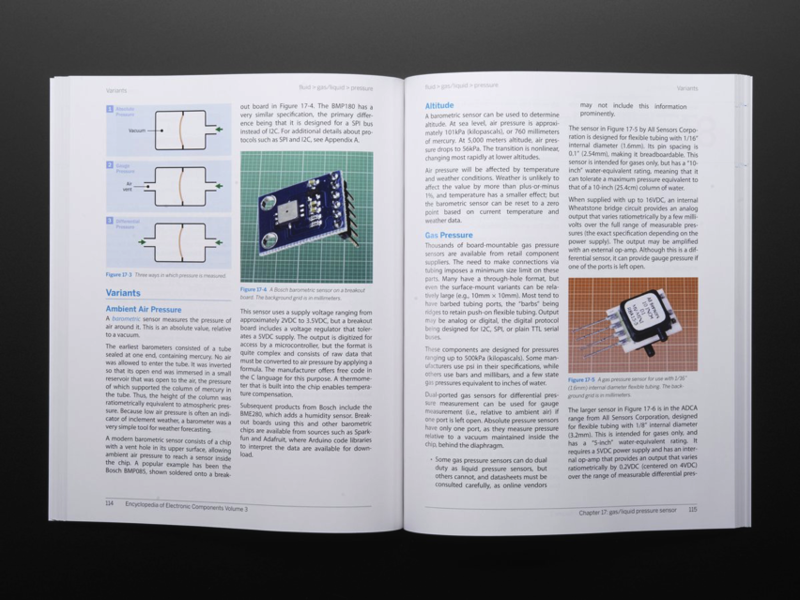 The Encyclopedia of Electronic Components Vol. 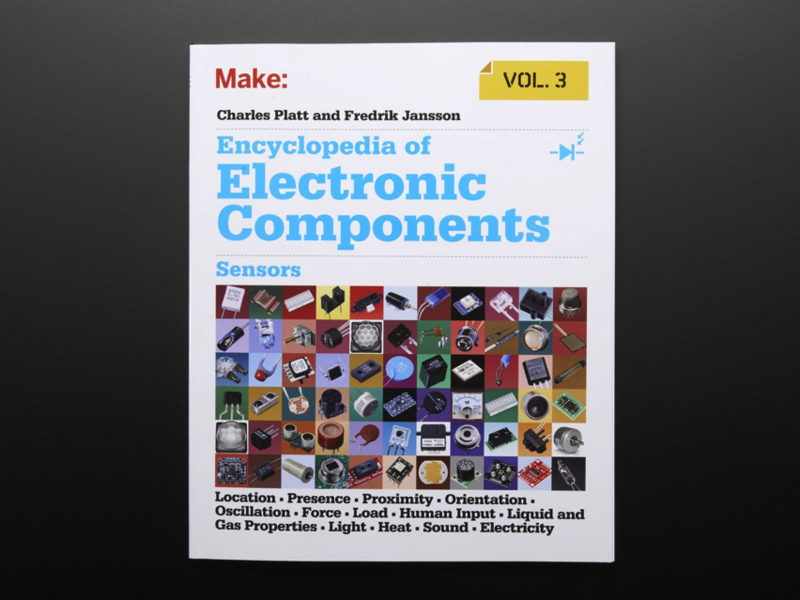 3 by Charles Platt and Fredrik Jansson includes key information on electronics parts for your projects–complete with photographs, schematics, and diagrams. 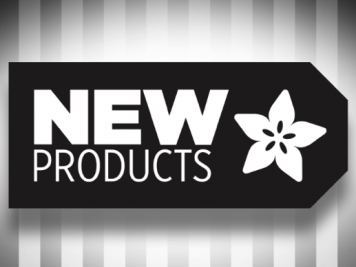 You’ll learn what each one does, how it works, why it’s useful, and what variants exist. 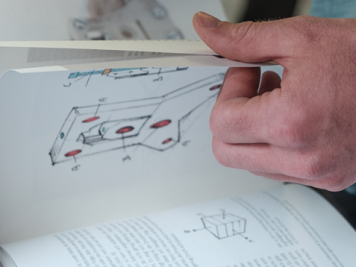 No matter how much you know about electronics, you’ll find fascinating details you’ve never come across before. 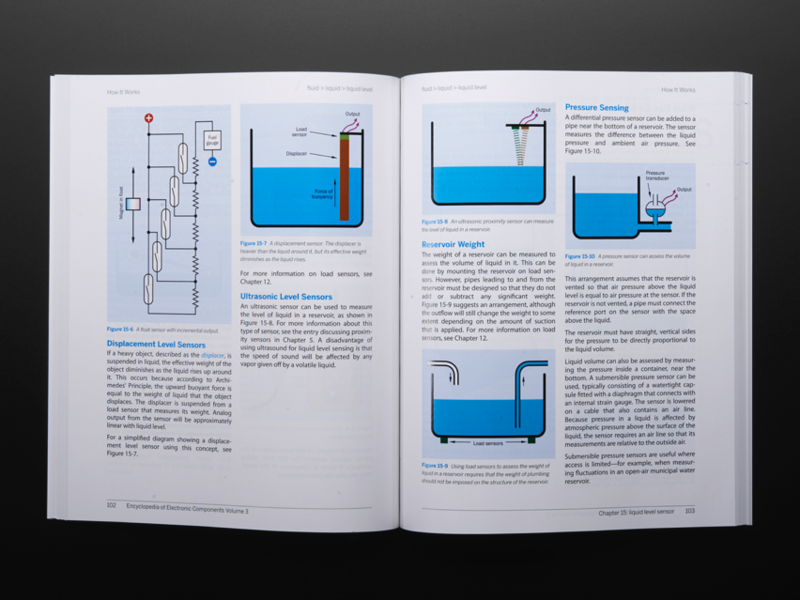 Perfect for teachers, hobbyists, engineers, and students of all ages, this reference puts reliable, fact-checked information right at your fingertips–whether you’re refreshing your memory or exploring a component for the first time. 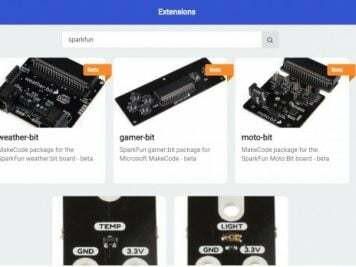 Beginners will quickly grasp important concepts, and more experienced users will find the specific details their projects require.